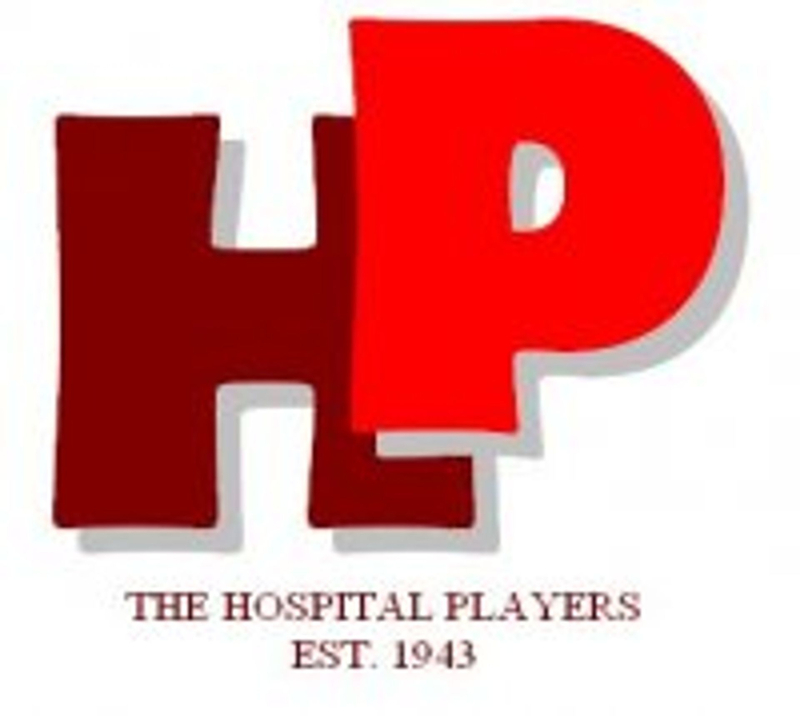 The Hospital Players' next production at the Civic Theatre from April 26th to 29th will be 'Portrait of a Queen,' the play only recently released for amateurs which won an award for its star, Dorothy Tutin. The play tells the story of the reign of Queen Victoria almost entirely from contemporary speeches and records - not least the diaries and letters of the Queen herself. By this method personalities such as Gladstone, Disraeli and Prince Albert, too often remembered as dry as dust characters from the pages of a school textbook, emerge as living individuals in their own right. 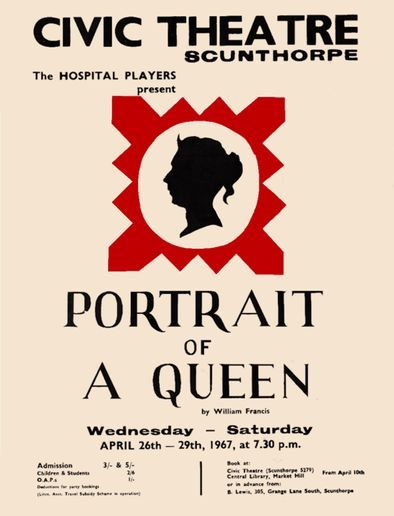 But it is indisputably the Queen who is the star of the show and what gives this play its unique quality is that it deals with Victoria as a woman rather than as a monarchical symbol. In particular it lays stress on the influence on her as Queen of her happy marriage to the Prince Consort and the long widowhood which followed his early death. The immensely exacting part of the Queen which involves an onstage ageing from 18 to 81 goes to one of the Players' most experienced actresses, Pauline Clayton. Newcomers to the Society, David Ryan and Keith Brown, are cast as Prince Albert and Gladstone respectively. In other key parts are Players stalwarts Nigel Shaw as the Minister, Ron Tyson as Disraeli and David Elford as King Leopold of the Belgians. Michael Bradwell plays the Editor of The Times, and the Queen's ladies are Pat Cockings and Carol Peasgood.